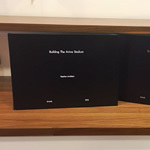 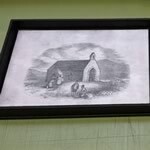 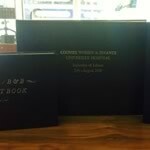 Established in 1989, we have been the bookbinders of choice for university and college submissions in Ireland for nearly 30 years. 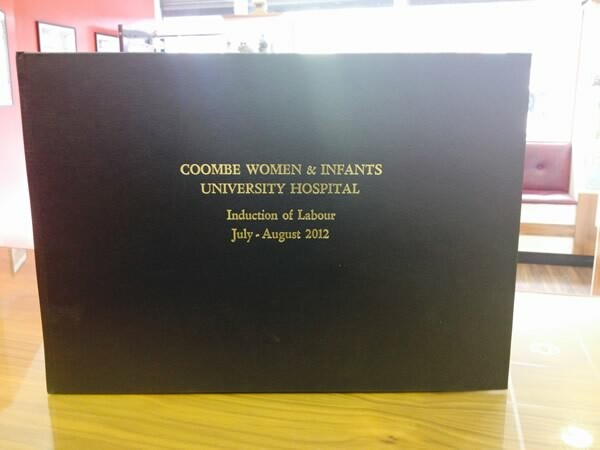 We pride ourselves on the standard of our work, as well as the friendliness and professionalism of our staff. 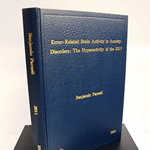 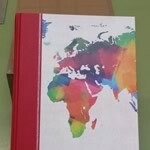 We offer the best quality available for dissertation binding, at affordable prices, with no corners cut. 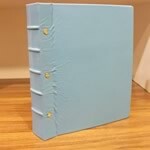 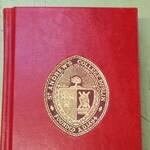 All of our hard bound books are thread sewn and have head and tail bands for durability, as per your college's requirements. 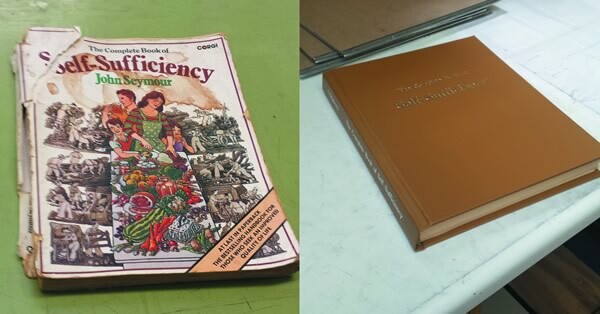 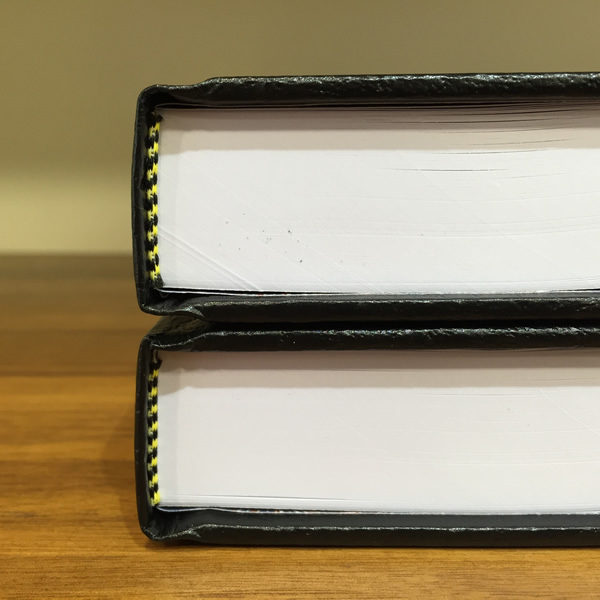 Even with the extra work that we put into our books, they can still be bound extremely quickly, most in as little as 2 hours. 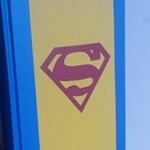 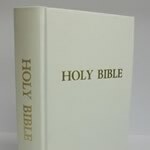 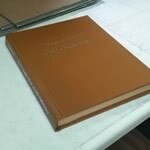 We also offer a range of soft binds and most of these can be printed and bound for you on the spot. 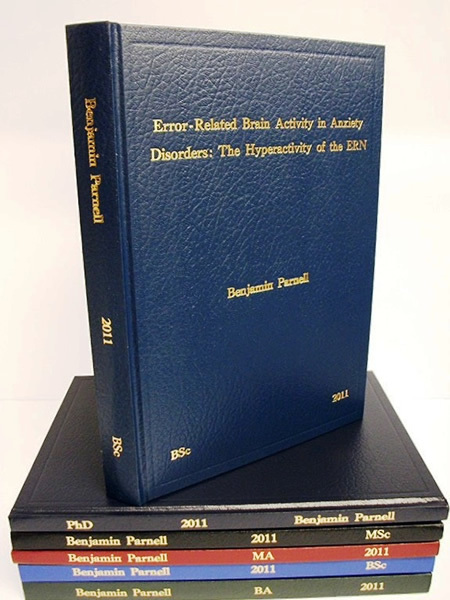 Our aim is to make getting your thesis or dissertation bound as simple as possible. 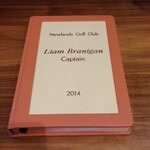 Just fill in our order form, upload your PDF and we'll do the rest. 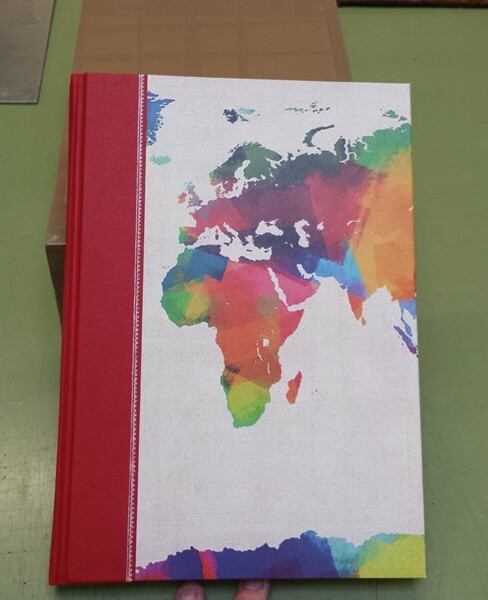 Next day delivery to all of Ireland is available, or just pick up from our Camden Street store. 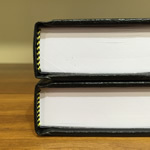 Pre-sale or after-sale, all of your questions can be answered by our team straight away for a hassle free submission. 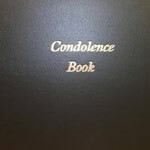 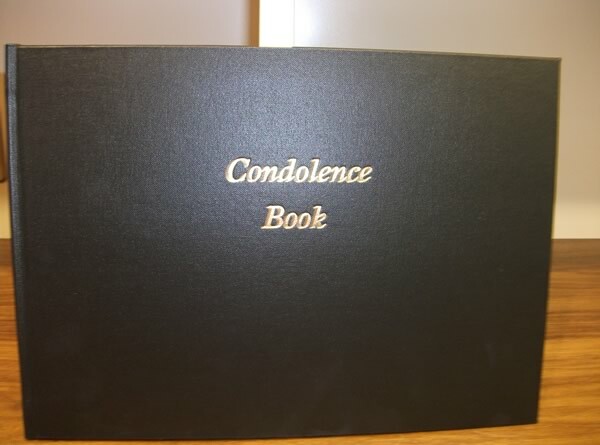 For the customer seeking that antiquarian appearance for their favourite book. 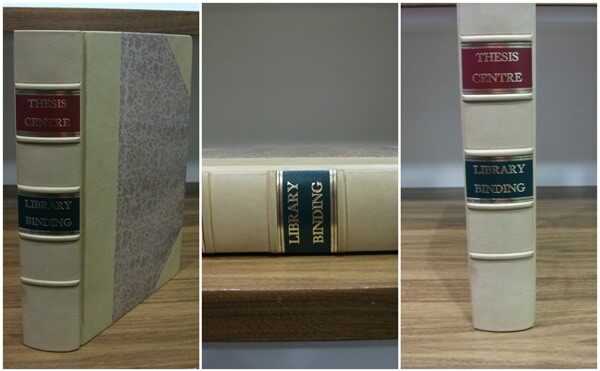 Some people collect antique leather-bound books for purely aesthetic reasons, using them as decorative objects to fill the shelves of a living room or study. 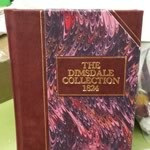 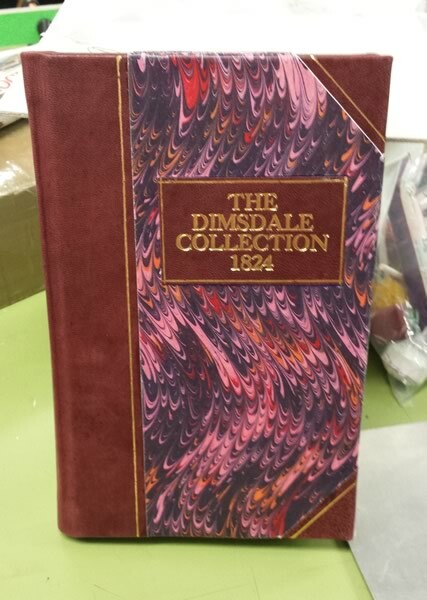 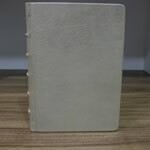 Others collect for content, choosing leather-bound versions of their favourite novels or historical works of literature. 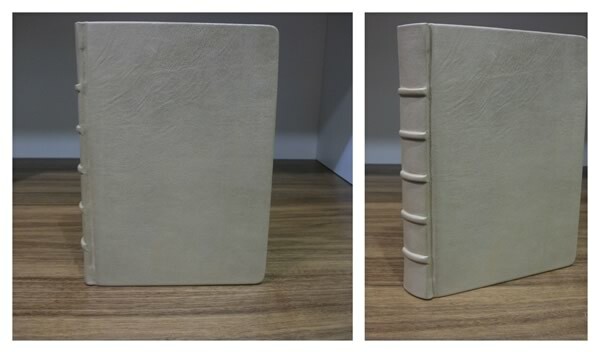 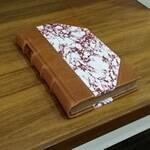 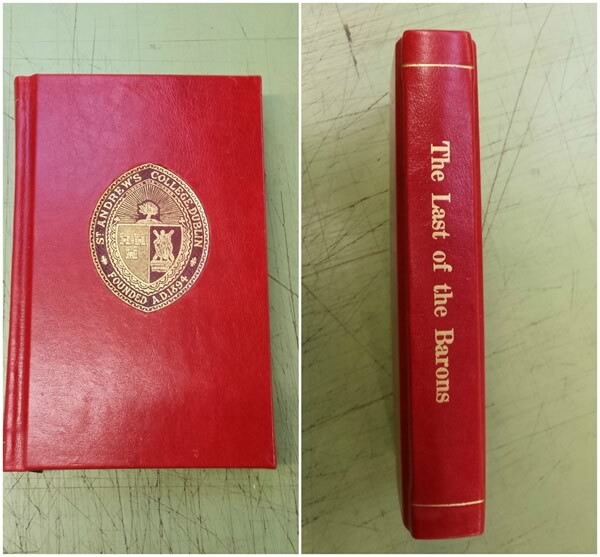 Here at The Thesis Centre, we use only the finest leather, finished in decorative tooling by our expert bookbinders. 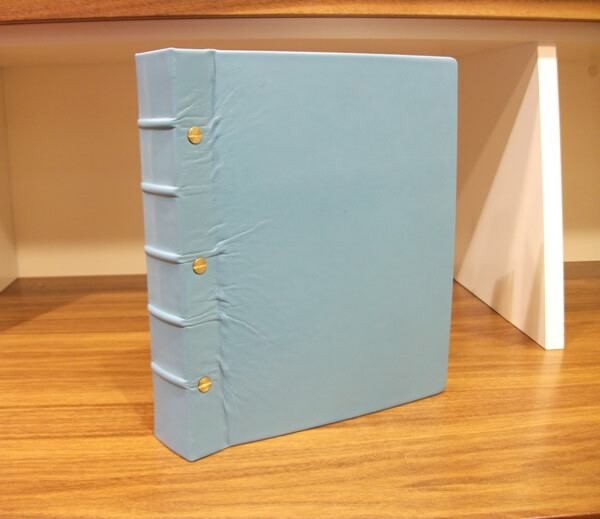 When seen next to a standard bind, its appearance is striking. 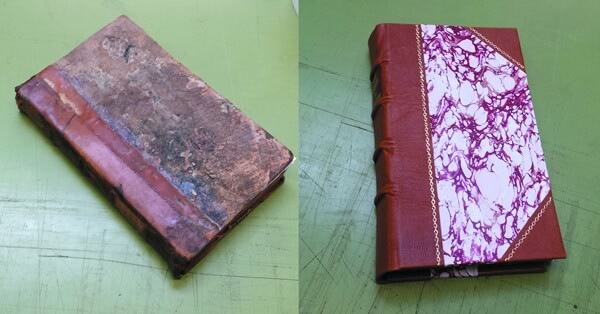 Do you have a treasured book that's in need of some repair? 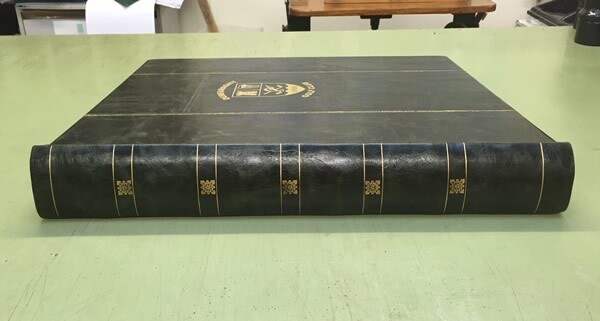 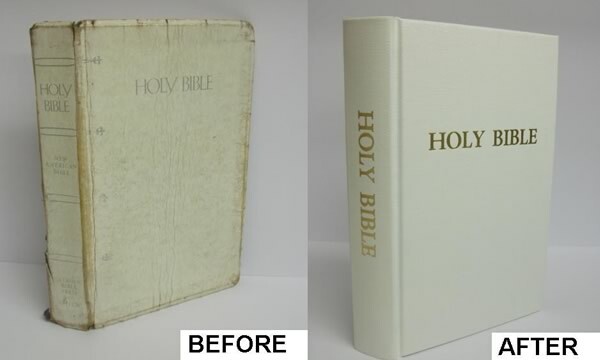 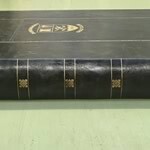 If so, we at The Thesis Centre have the tools and experience to repair and restore your beloved bibles and books so you can enjoy them for many years to come. 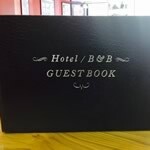 Please call into us so we can discuss the options with you. 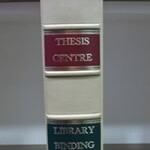 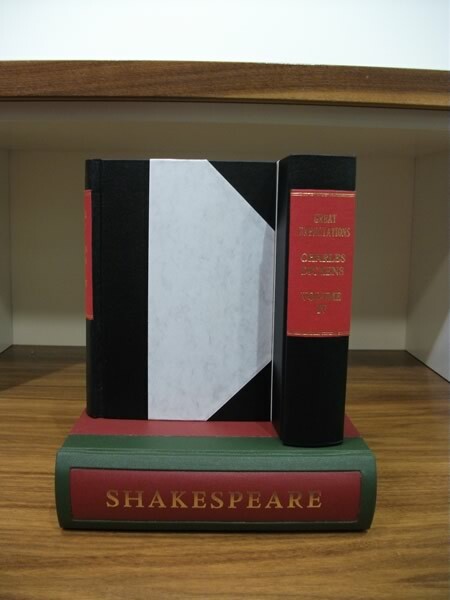 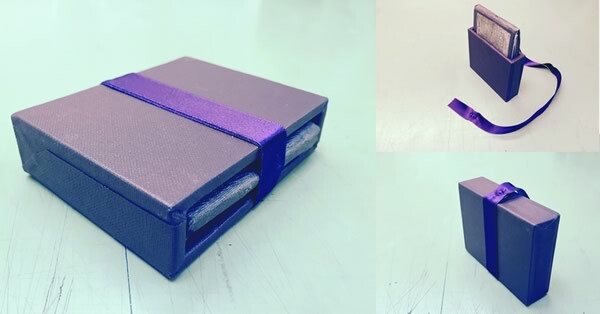 For many years at The Thesis Centre, we have made presentation boxes for university students to hold their much loved theses. 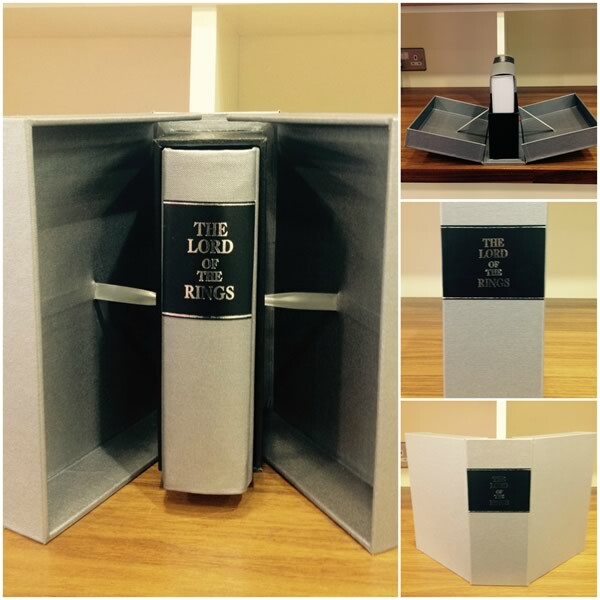 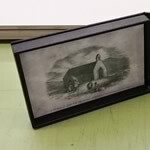 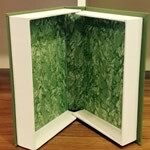 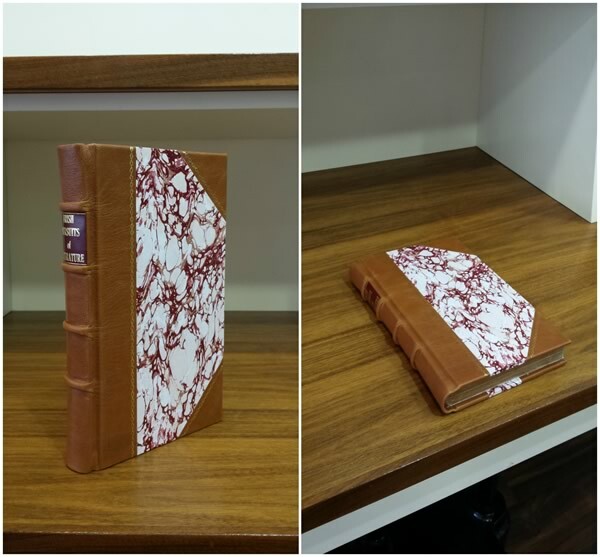 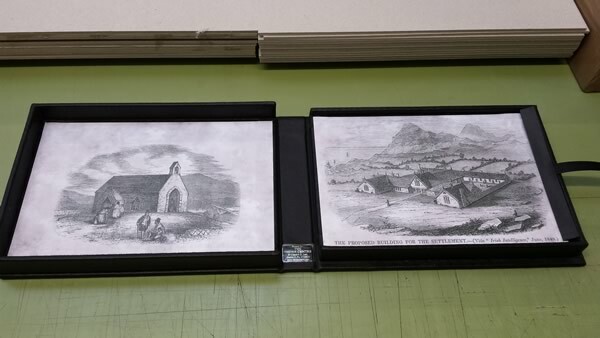 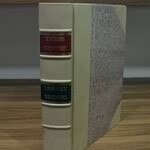 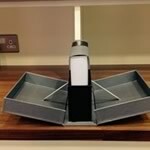 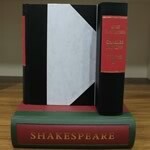 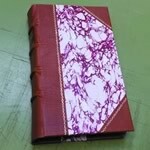 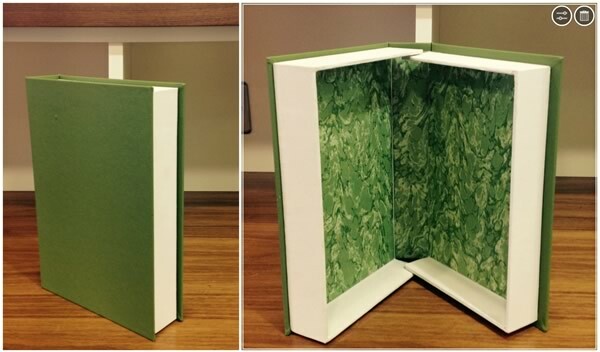 We have made slip cases and presentation boxes for very old, expensive, and sentimental books. 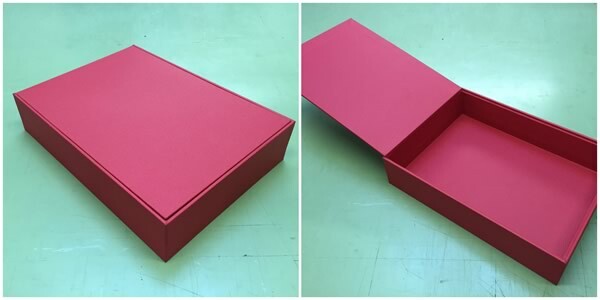 So whether it's for a treasured book or a gift presentation, our bespoke handcrafted boxes can be tailored to your specific requirements. 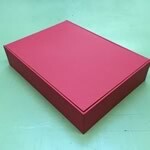 Give us a call today for a competitive quotation. 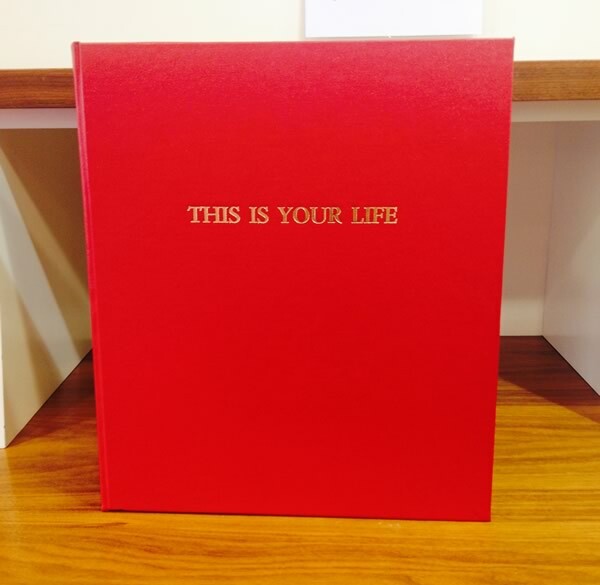 Why not honour that person in your life on their birthday or anniversary milestone with their own unique This is Your Life book? 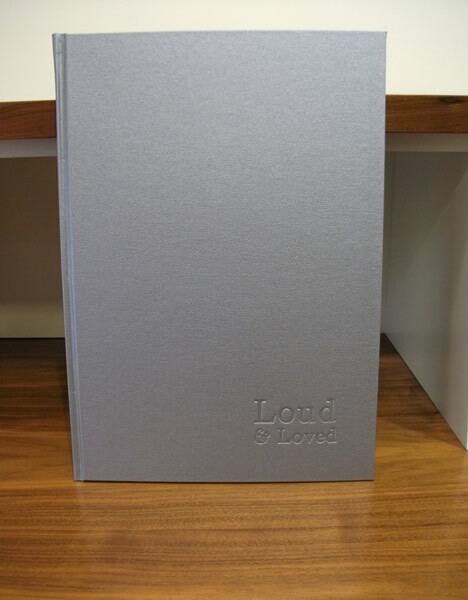 Maybe gather all your most treasured recipes into one cook book? 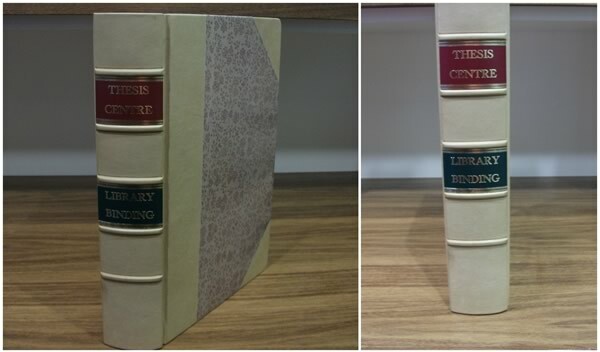 Amazing to be passed down through the generations. 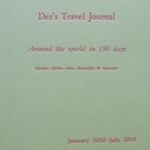 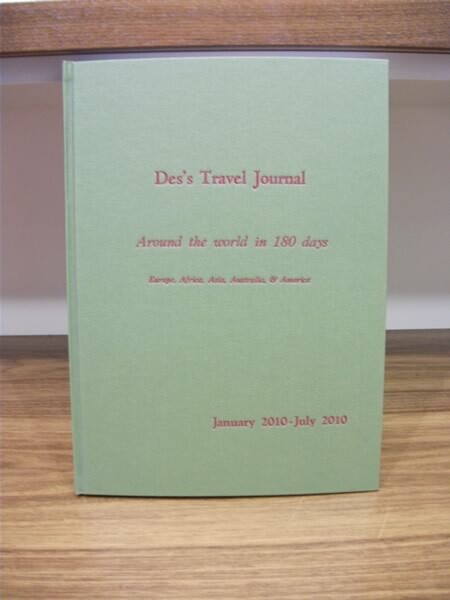 Why not document your adventures with a travel journal, or start your family history book? 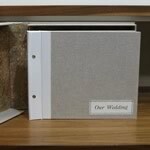 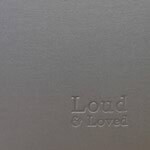 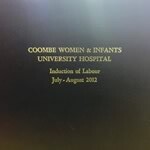 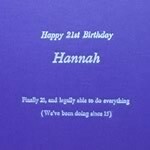 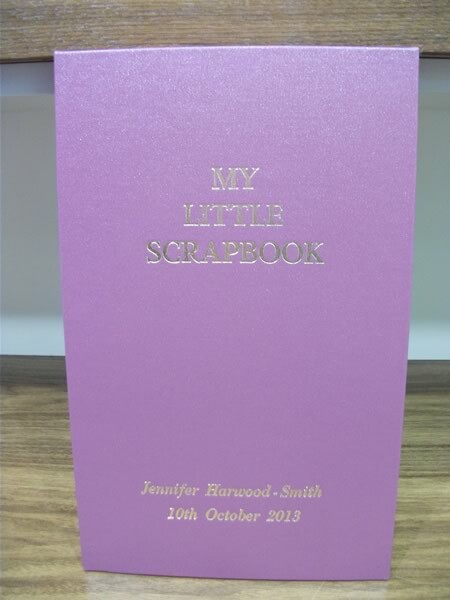 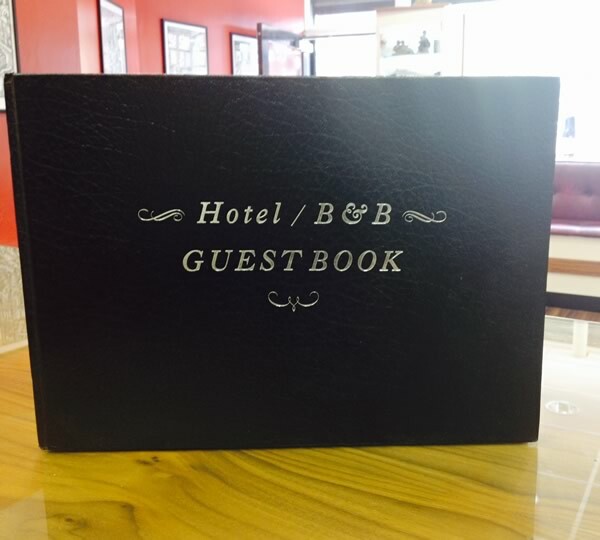 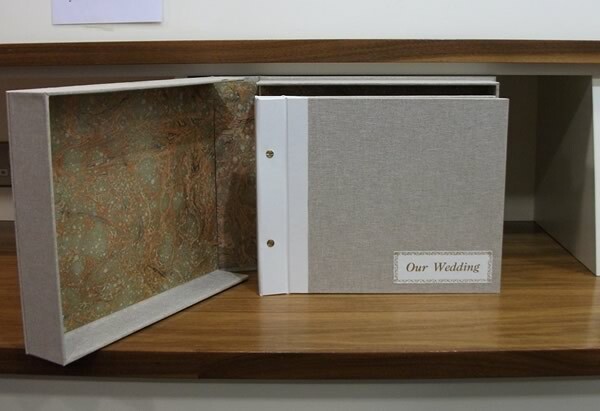 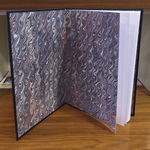 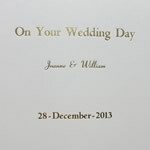 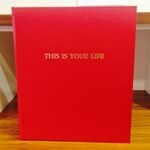 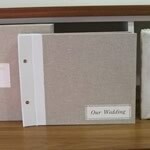 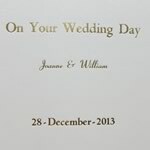 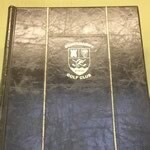 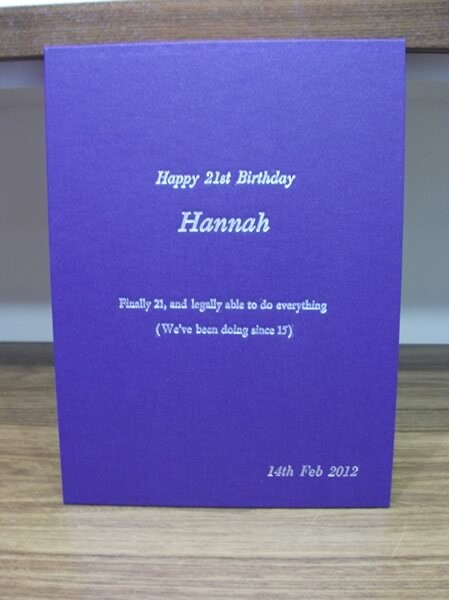 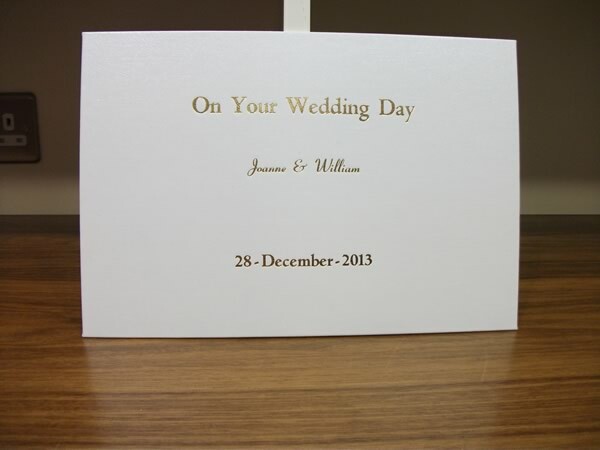 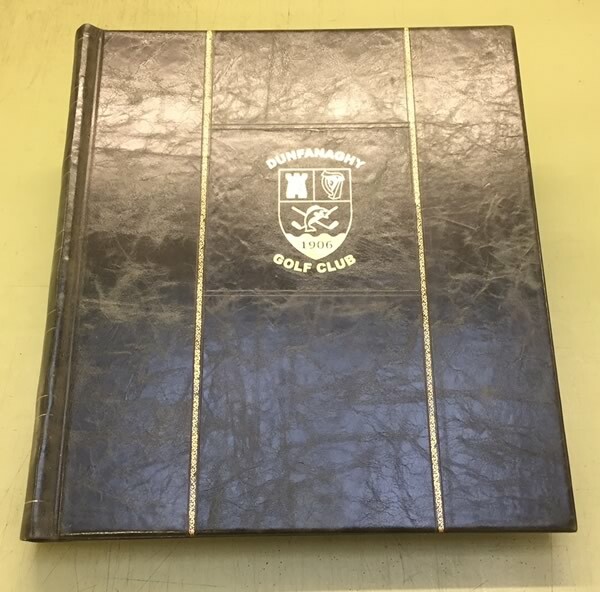 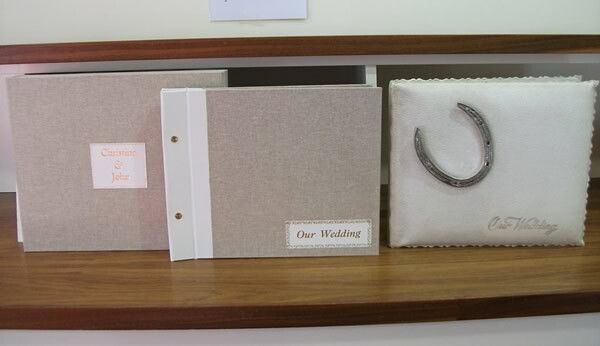 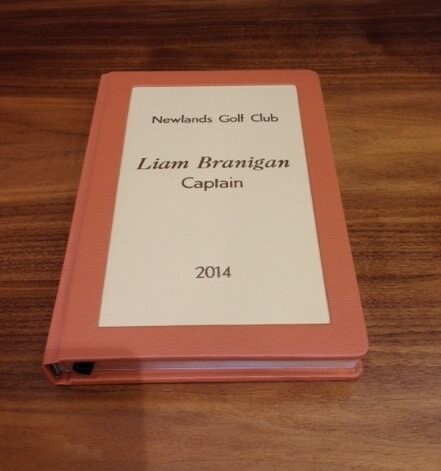 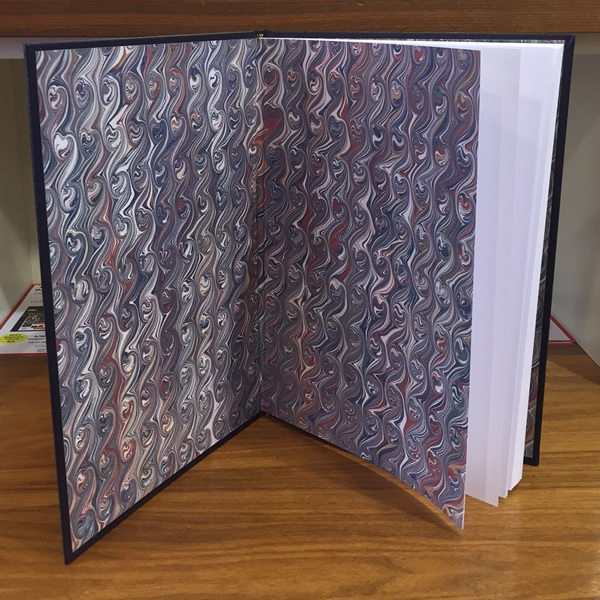 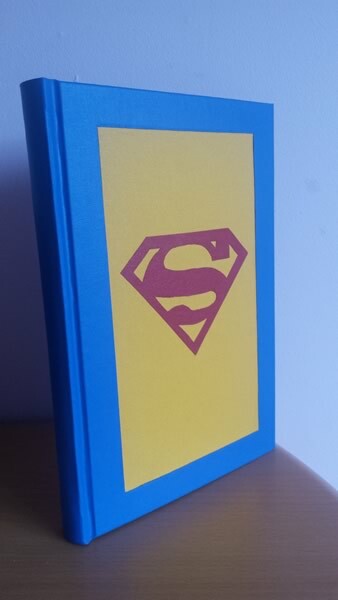 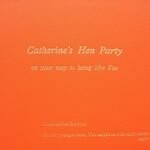 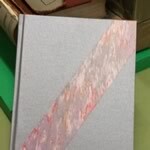 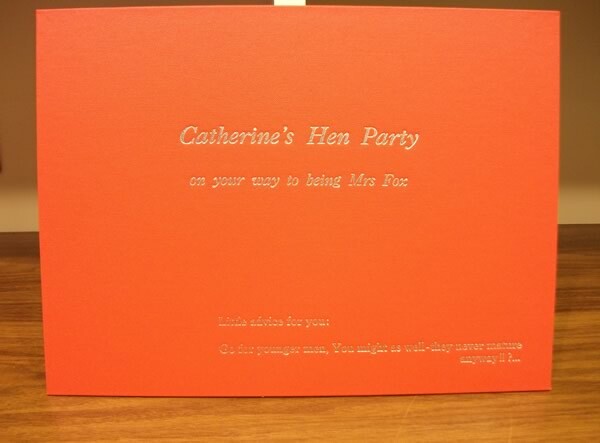 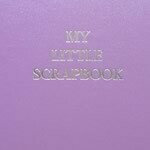 We can bind your printed memories into a cloth bound book with your own personalised message embossed on the cover. 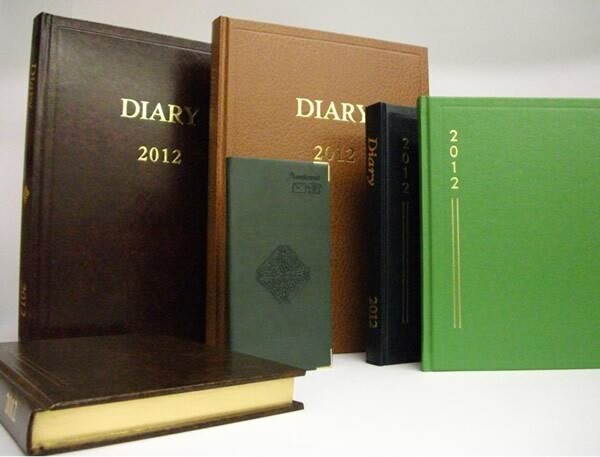 Monthly or weekly periodicals can be bound into hard bound volumes to stand proud on your shelves, for resource and referencing. 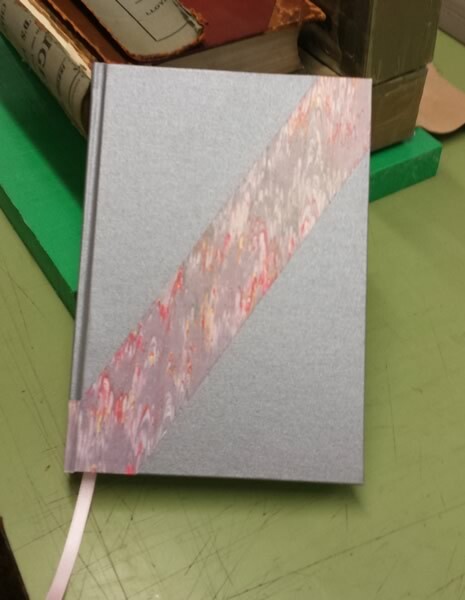 Here at The Thesis Centre, we have bound magazines for the individual collector up to binding national newspapers. 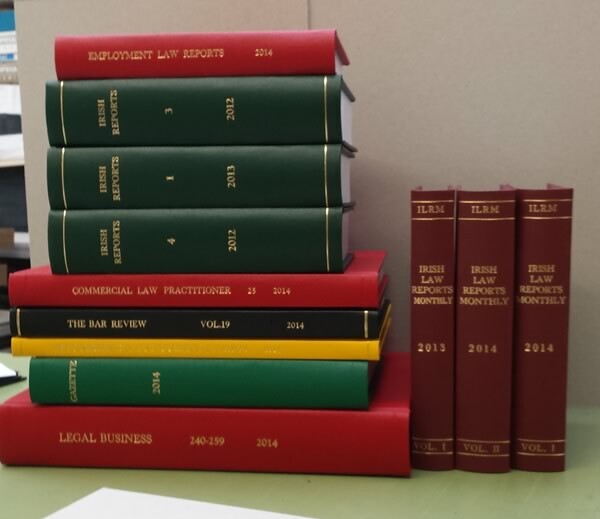 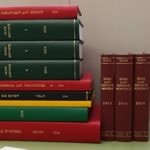 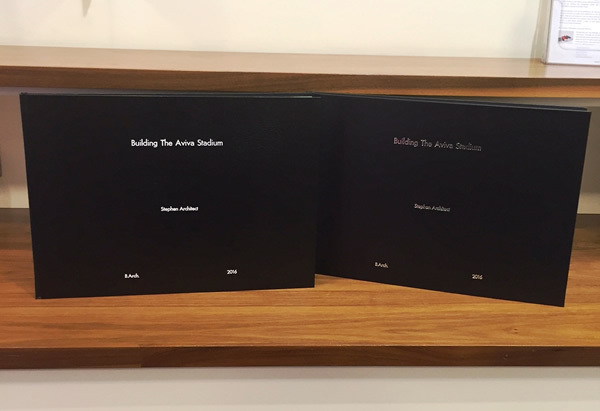 We have worked with solicitors and hospitals alike, binding law and medical journals into easily accessible annual bindings. 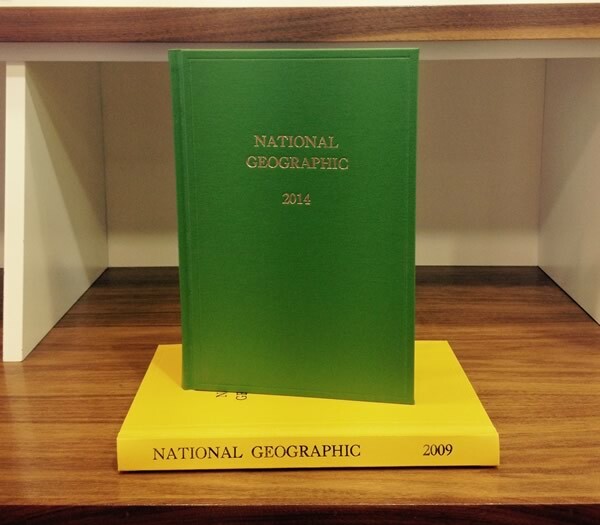 Whether it's football programmes or the National Geographic, we can accommodate your needs. 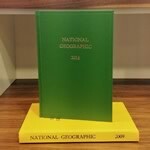 Why not give us a call for a competitive quote? 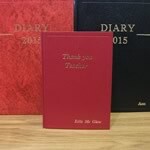 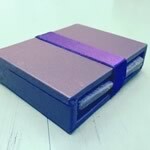 Whether you like to use yours for daily or weekly entries, keeping your busy professional or personal life in order, or it's a gift for a loved one, we have a diary to suit you. 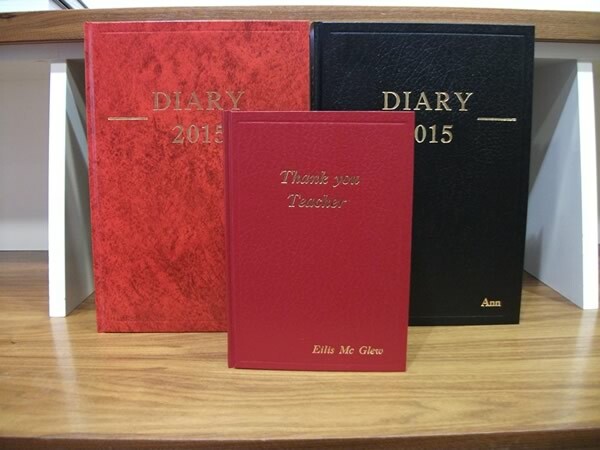 We can also personalise a diary for you with gold embossing on cover. 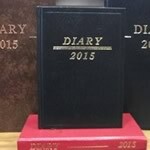 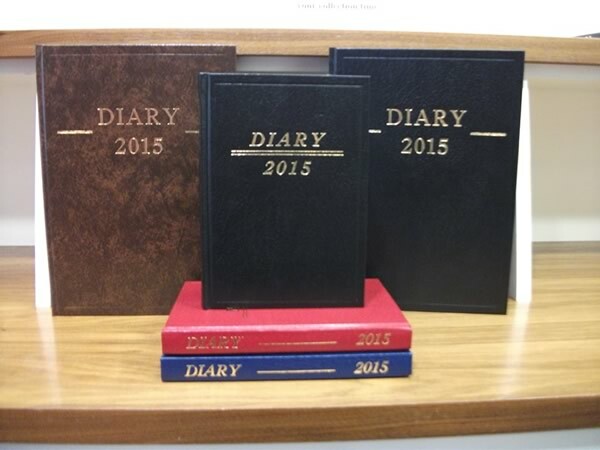 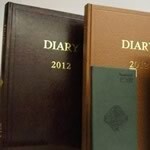 Please note that our diaries are available for the forthcoming year from October to February.